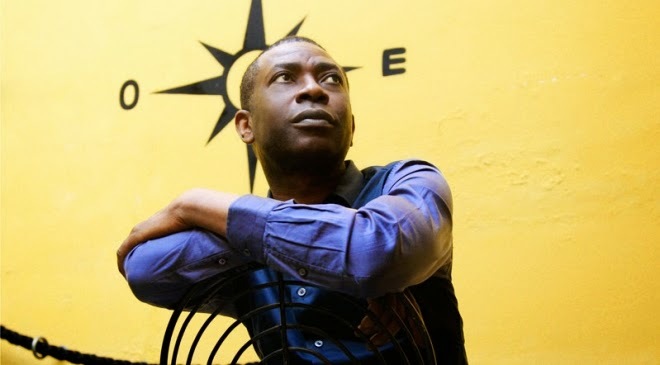 Part of the TITAS 2014/2015 Season, Architecture in Motion, Youssou N'Dour and The Super Etoile is a show you will not want to miss. Internationally acclaimed, N'Dour is best known for his remarkable range and poise. Stroll over to the magnificent Winspear Opera House tonight for a stunning Senegalese musical performance by Africa's most popular live band. Start your weekend on the right note. Tickets are available here. Have you ever desired to go back to college for just one day? Now is your chance. This Saturday, September 20, One Day University partners with The Dallas Morning News to bring you a day full of intellectual stimulation. Take the time to explore the world of ideas, books and learning again. 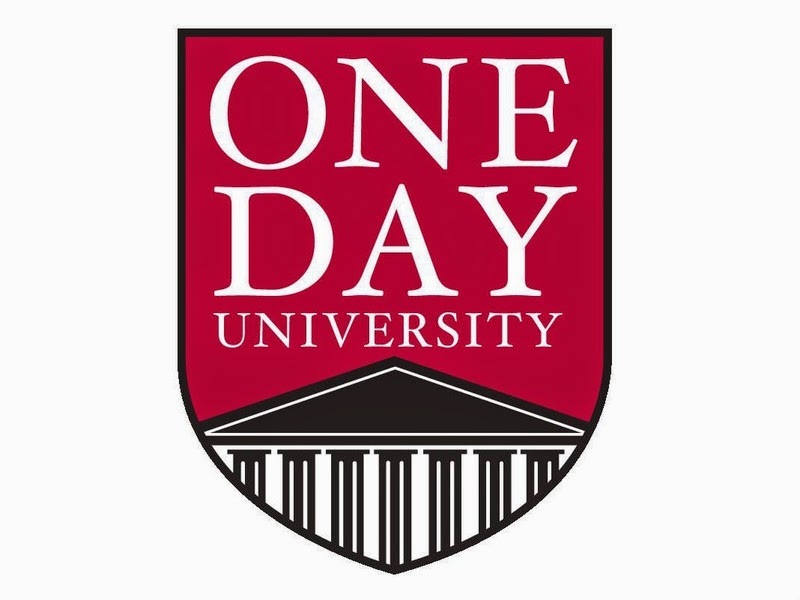 With top-notch professors from the likes of Johns Hopkins and Brown University and exciting topics ranging from Machiavelli to Powerful Memory Secrets, One Day University offers something for everyone. What will you learn? Tickets are available here. 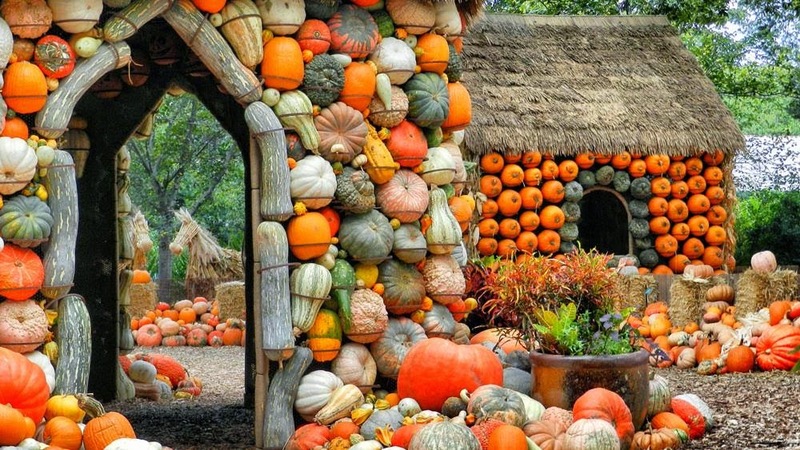 Celebrate the season as the Dallas Arboretum is transformed with thousands of fall florals, pumpkins, gourds and squash. From the nationally acclaimed pumpkin village to hay bale mazes and even a pumpkin patch, Autumn at the Arboretum is a must see. The fall foliage, cooler weather and beautiful colors are the perfect backdrop for a quiet morning stroll or an afternoon picnic with family and friends. Sundays bring to mind decadent brunches and relaxing afternoons. Indulge in a sophisticated, musical afternoon with the Dallas Symphony Orchestra and Mahler's Symphony No. 9, the 2014/2015 Classical Season opener. Mahler's impassioned elegy is his greatest achievement expressing love of life and hope for eternity. A beautiful work conducted by the remarkable Jaap van Zweden, allow yourself to get lost in the soothing sounds. For tickets and additional performance dates and times, look here.